Thank you to everyone who joined us for this very successful event! 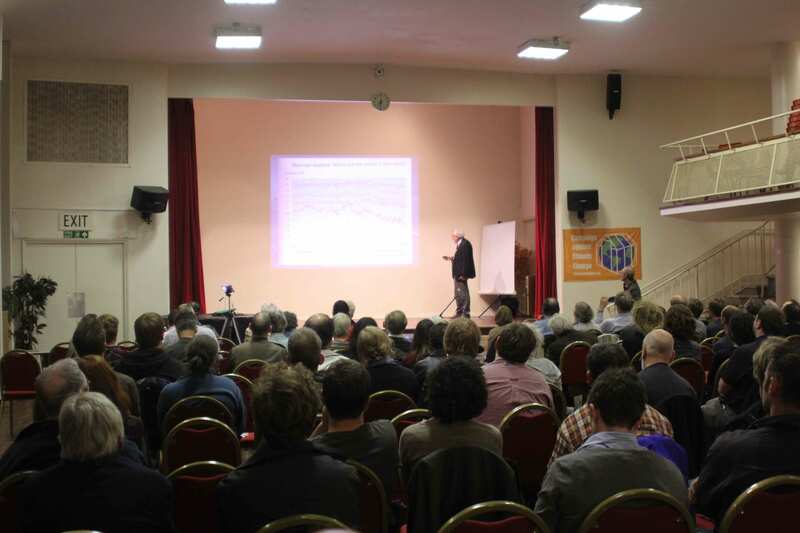 With over 100 participants, the venue was fully packed. Even John Vidal managed to join us at the return of his Arctic expedition! For those who unfortunately couldn't make it, please find some footage of the meeting here. The Arctic ice cap is disappearing before our eyes: this is the first large scale unmistakable impact of climate change, clearly visible from space. The arctic sea-ice broke an all time record for lowest ever extent on Friday 24th August (after breaking several other records according to other methodologies of measurement by other scientific institutions etc…). 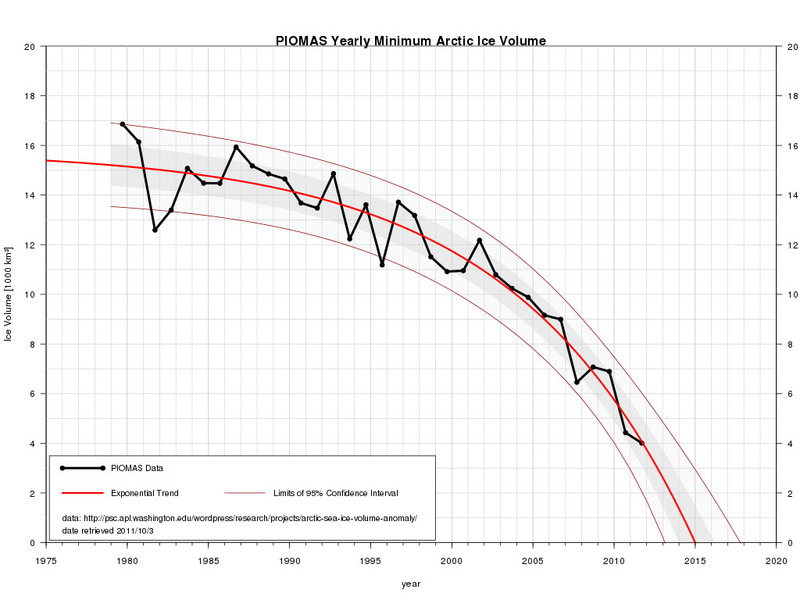 This was a bombshell because it was nearly a month before you would expect the ice to reach its seasonal minimum – it is still decreasing now and we can expect it to continue decreasing until around mid September (so we should probably have a good idea of the absolute minimum by the time of this meeting). 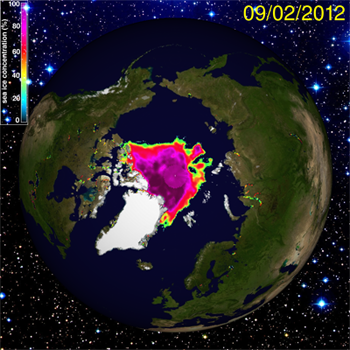 What does this mean for our estimates of when the arctic will be completely ice-free at the end of the summer ? What will be the consequences when this happens ? How will it affect the arctic biosphere, its animals its indigenous people ? More to the point how will it effect the rest of the world, global weather patterns and the agriculture and food supplies dependent on those ? What about the melting of the permafrost? How fast will that happen and how much will that accelerate global warming ? What about the methane hydrates under the arctic ocean. How suddenly might they be released ? Are we looking at apocalypse tomorrow ? Come to this meeting to find out how significant what we are now seeing really is – and what the future might hold. Spread the word about the Arctic Emergency: dowload our "Arctic Meltdown" leaflet here.